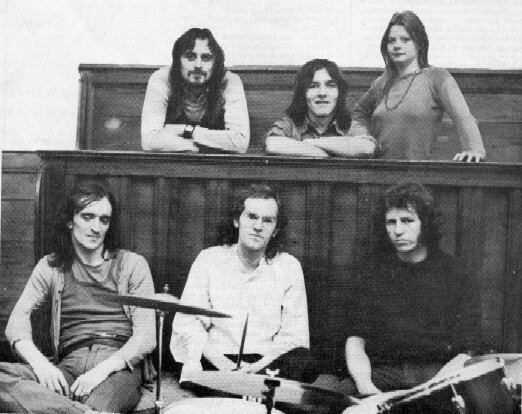 The band was formed in April 1972 by Fairport Convention and Steeleye Span founding member Ashley Hutchings initially to accompany singer Shirley Collins on her 'No Roses' album. Dave Mattacks from Fairport Convention was recruited, and later that year Richard Thompson and Linda Thompson also joined for a short tour. 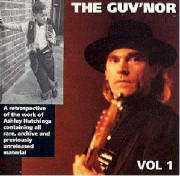 Ashley was keen to make a permanent band from these musicians and the first attempt included Royston Wood, Steve Ashley and Sue Draheim in the line-up. This was not to be as successful as had been hoped and a second Albion Country Band was formed. 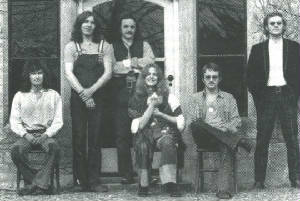 This group included Martin Carthy, John Kirkpatrick, Sue Harris, Roger Swallow and Simon Nicol. The band split in August 1973 and retrospectively released their sole album, Battle of the Field, on Island Records. Martin Nicholls, John Iveson, Colin Sheen, Paul Beer : sackbuts on "Gallant Poacher"
Dave Mattacks : percussion on "Reaphook and Sickle". Sue Harris and John Kirkpatrick.